Hardscape is one of our specialties. With decades of experience with installations, you are guaranteed a quality brick paver sidewalk, patio driveway or landing. We've used every type of paver and worked with varying material type (bluestone, slate, cobble) and have delivered a quality product every time. 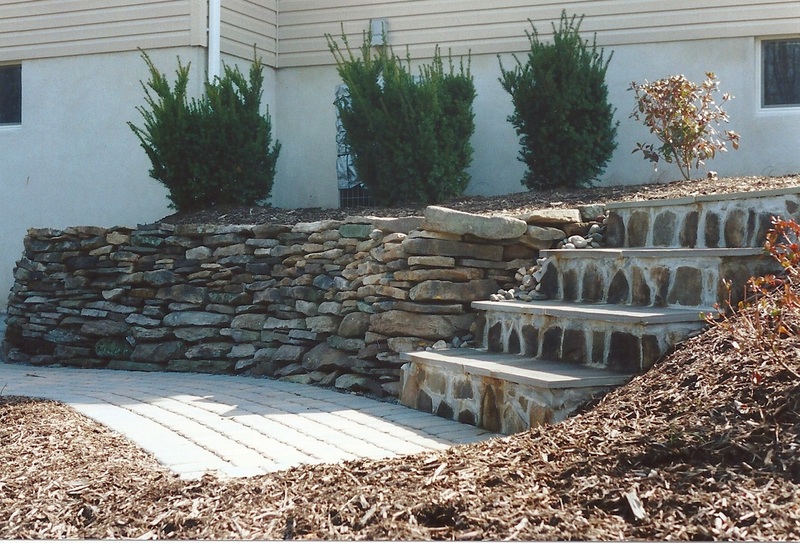 We are also well versed in all types of retaining wall block. Whether it be decorative or functional, come to us for assistance with your project. We deliver a quality product from base to seal. Contact us today about the hardscape of your dreams for your house.